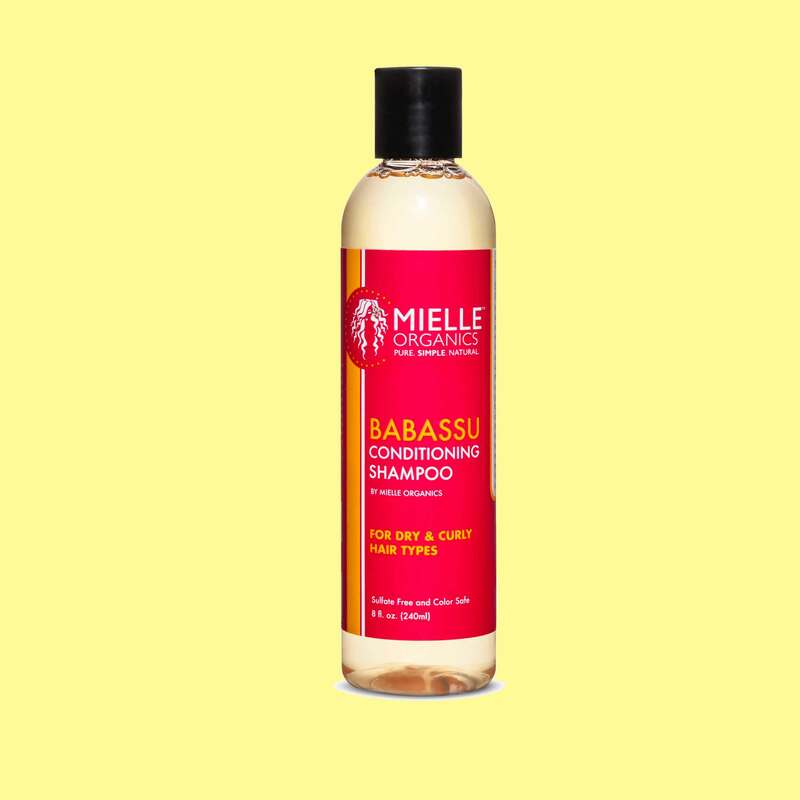 These ingredient-conscious labels are the cure for bad hair days. 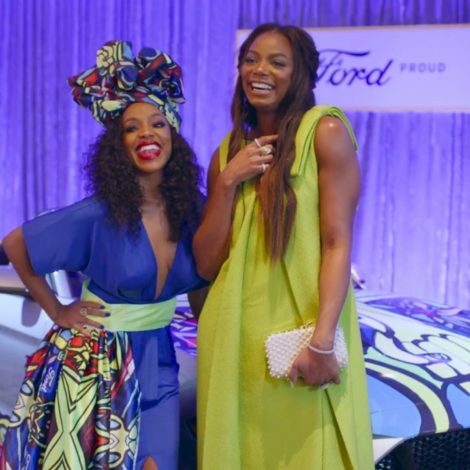 Narrowing down a list of products that provide moisture, definition, shine, hold, styling, edges …did I mention moisture–can be downright exhausting. Sometimes, the last thing on your mind is decoding ingredients and figuring out which brands are actually 100% natural. 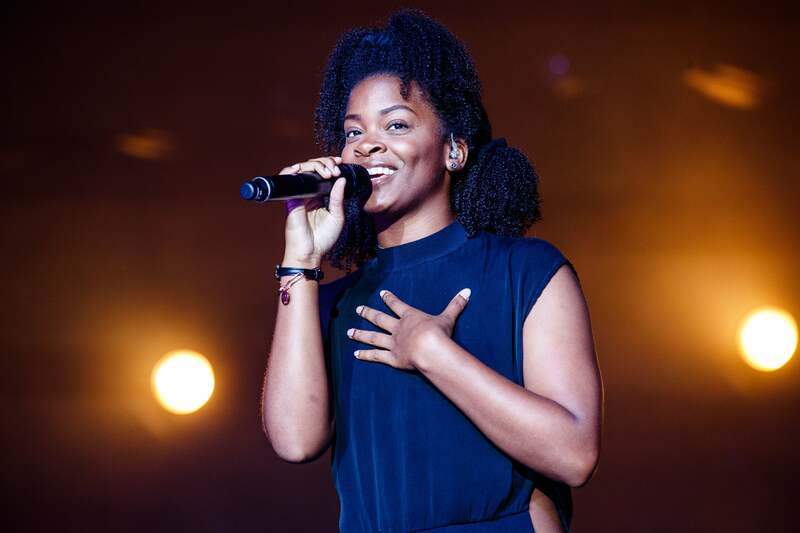 But at the end of the day, it’s an important step in everyone’s hair journey. Avoiding products that include toxins, harsh preservatives, artificial substances and chemicals means having healthier strands and scalp. 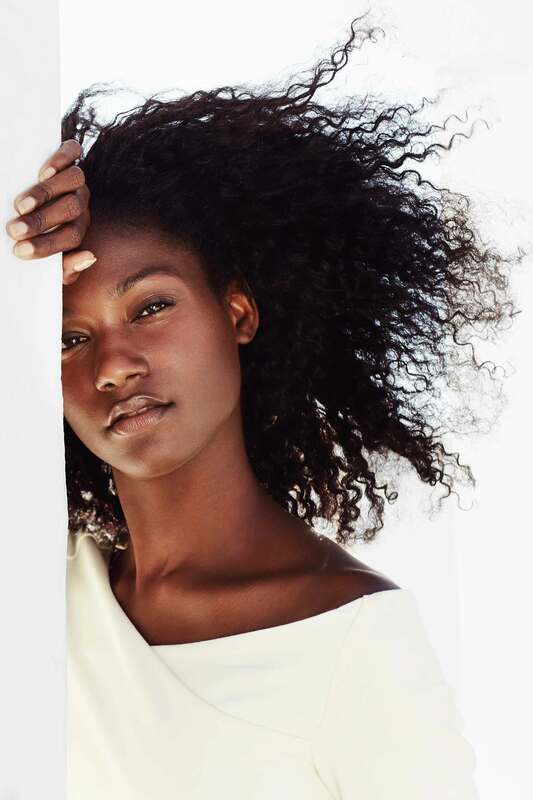 If you have no idea where to start, get familiar with these five ingredient-conscious labels that focus on sourcing quality formulas for your curly strands. Since its inception, Mielle Organics has proven to be a leader in promoting natural and organic ingredients. The brand exclusively uses ingredients derived from root plants, oils and natural herbs, going the extra mile to support healthy hair growth. Looking for a natural shampoo and conditioner to alleviate dryness? Try the Babassu Conditioning Shampoo and Babassu Oil & Mint Deep Conditioner that contains natural and certified organic ingredients such as Babassu oil, Almond protein and Hibiscus extract. With the tag line “ Be Gorgeously Green," Raw Hair Organics is great for those who are looking to totally immerse themselves in products that are made with a blend of organic plants, botanicals and essential oils. 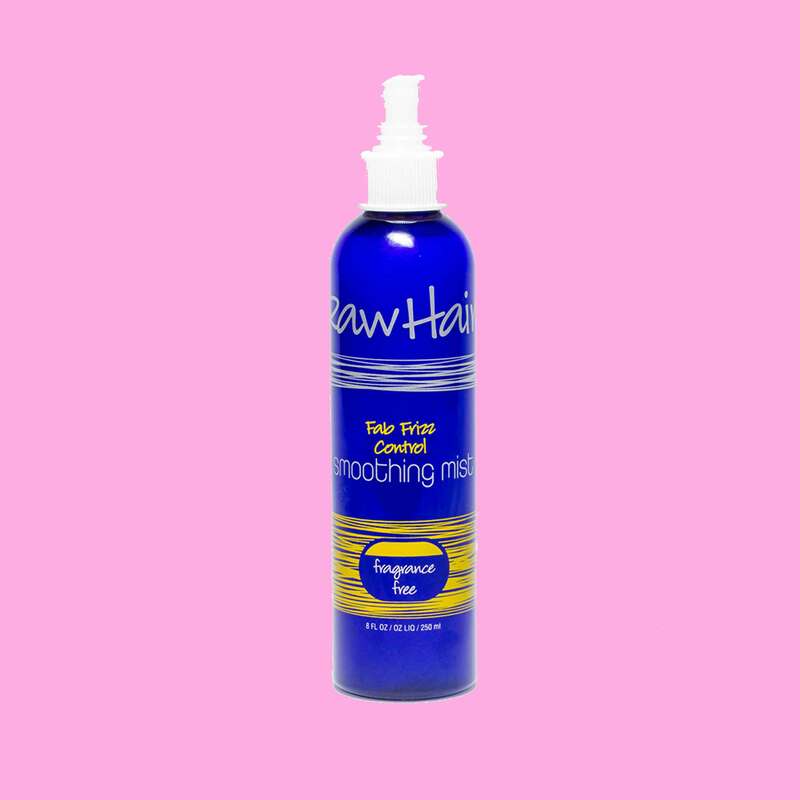 Try the Fab Frizz Control Smoothing Mist, a patented formula derived humanely from sheep’s wool and seaweed microcapsules. 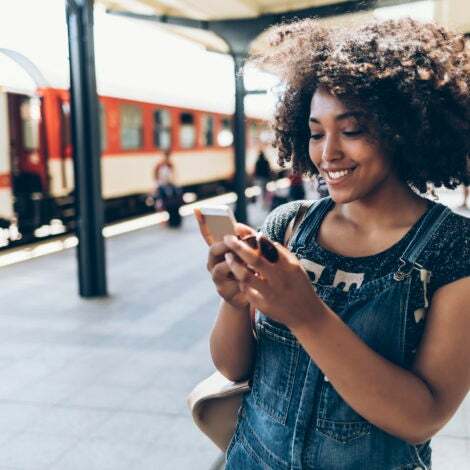 With a robust number of products under their brand, Alikay Naturals has undoubtedly taken the term “ natural” and infused it literally into every one of its products. Their website also takes the guess work out of trying to figure out what ingredient does what by breaking down the value of each and every featured ingredient in their roster. 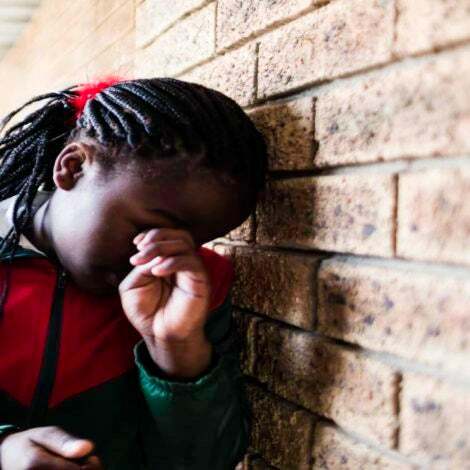 Have issues with detangling? 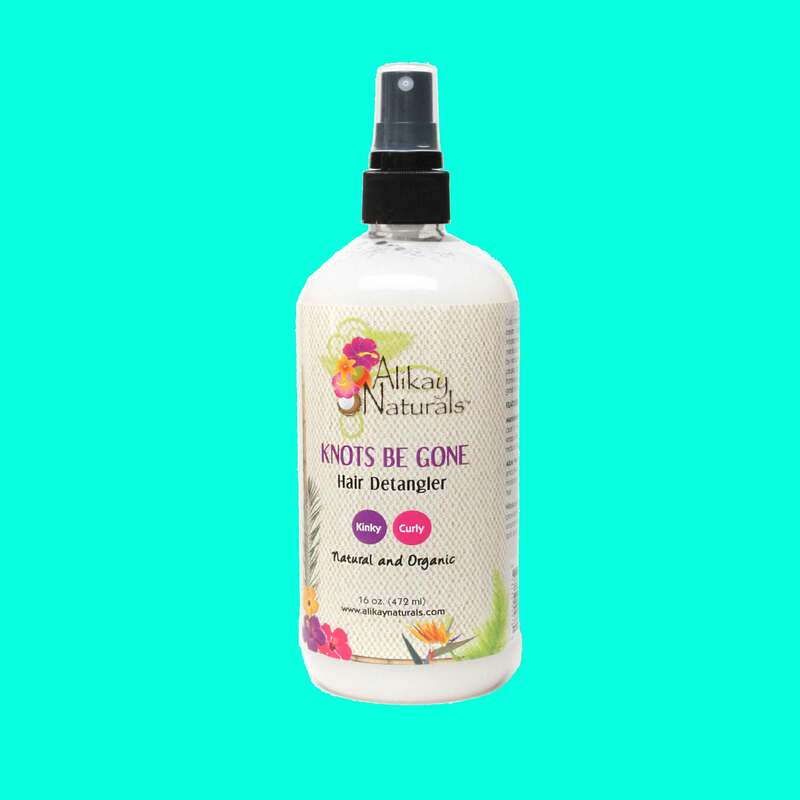 Try the Knots Be Gone Hair Detangler that contains marshmallow root, aloe vera gel, and hibiscus flower, all for added moisture and repair. 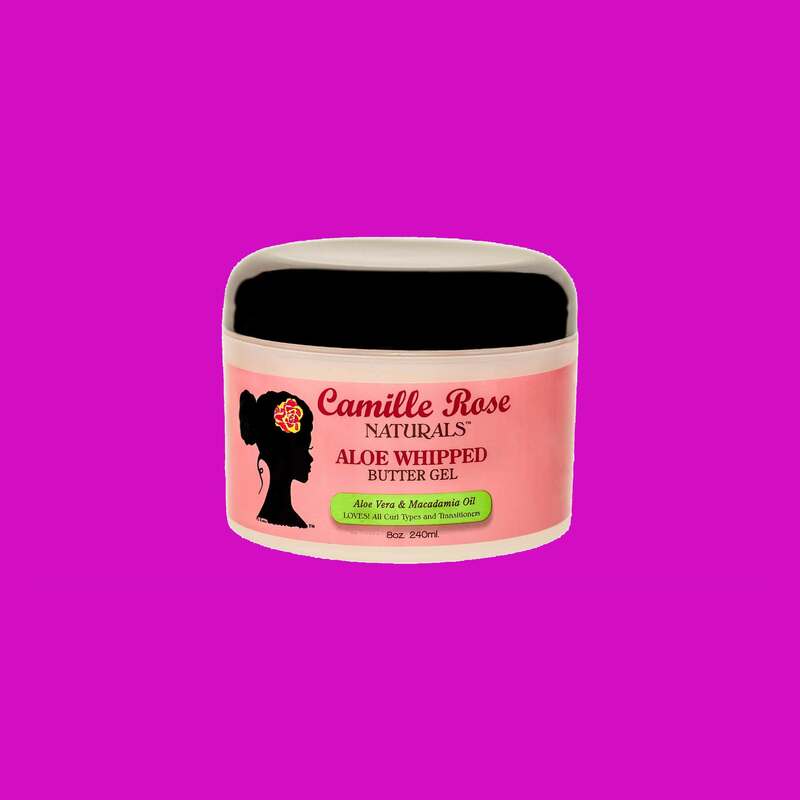 Created specifically for the conscious consumer looking for safe and effective solutions for hair and skin, Camille Rose Naturals is a brand trusted for sourcing natural ingredients and adding a pinch of love to their line of products! Want the perfect combination of moisture, shine and light hold for your hair? Use the Aloe Whipped Butter Gel. 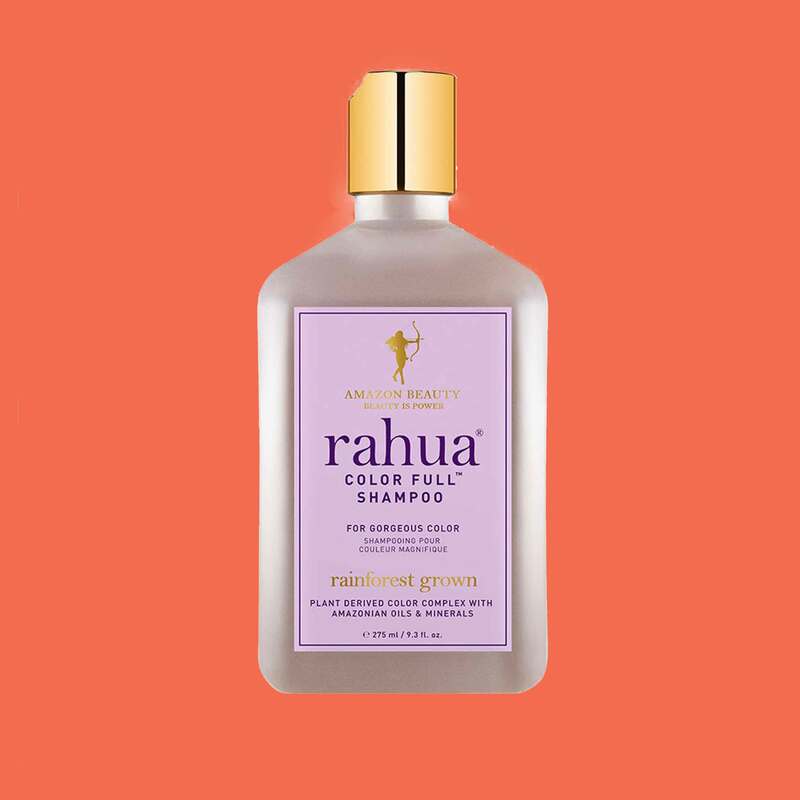 With origins in the Amazon Rain Forest, Rahua is a centuries-old restorative oil that is believed to be the secret to healthy, thick hair. This brand is passionate and committed to creating a line of products that are all natural, vegan and organic. If you are experimenting with color this season and looking for a natural shampoo and conditioner to preserve your tone try the new Rahua Color Full Shampoo & Conditioner. It contains rahua- ungurahua and morete oil that acts as a color-fading barrier.